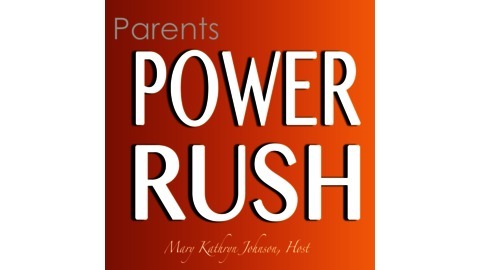 Parents Power Rush is a podcast created for you, the busy Parent building a Business. 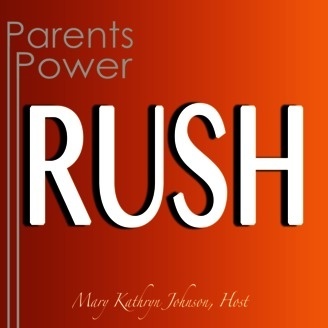 If you need a burst of motivation, inspiration, resources and actionable entrepreneur advice, Mary Kathryn Johnson delivers her signature "Daily Rush" 5 days a week. Spending these 5 minutes a day can fuel your productivity and profit, because each episode shares one snippet from a longer interview from Mary's first podcast, Parent Entrepreneur Power, where she chats with successful parents in business like Pat Flynn, Jeremy Frandsen, Michael Port, Geeta Nadkarni, Tamara Monosoff, Lane Kennedy, and so many more. If you aren't experiencing the success you think your hard work deserves, listen to Dee Ann Turner, VP Corporate Talent at Chick-fil-A. Your "Daily Rush" is...What are you called to do, and are you currently doing it?